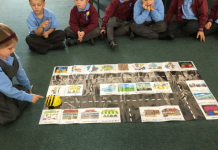 Home Digital Technologies Lesson Plans 3-4 Digital Technologies Lesson Plans Year 3/4 Coding Lesson Plans – Teach Kids to Code! In this series of lesson plans and activities, students learn how to code learning binary code and how to follow alogrithms. 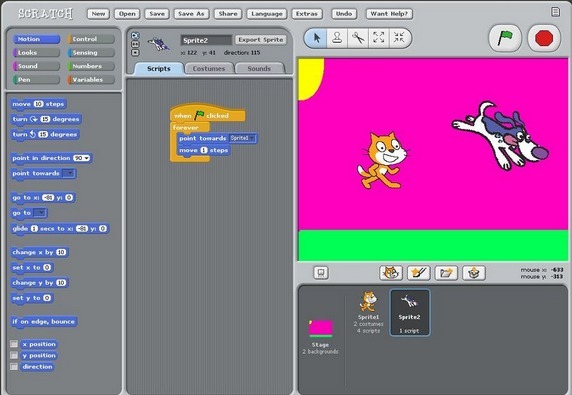 They create simple algorithms to make programs react to their instructions and also use visual diagrams and pictures to model their processes. I made observational assessments. At the end of the unit I asked students to play The Maze again and I gave them a 20 minute time limit. At the end of the 20 minutes I recoded the level of which they were up to. I gave level 16-20 a high, level 9-16 a medium and below level 9 a developing. In terms of A-E grading, our school uses high, medium and developing for each reportable outcome and then the A-E grade for each subject is determined by how many high, mediums or lows a student receives for each curriculum area. 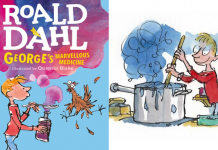 Previous articleYear 3 Poetry Ideas – A Bunch of Fun Poetry Activities!